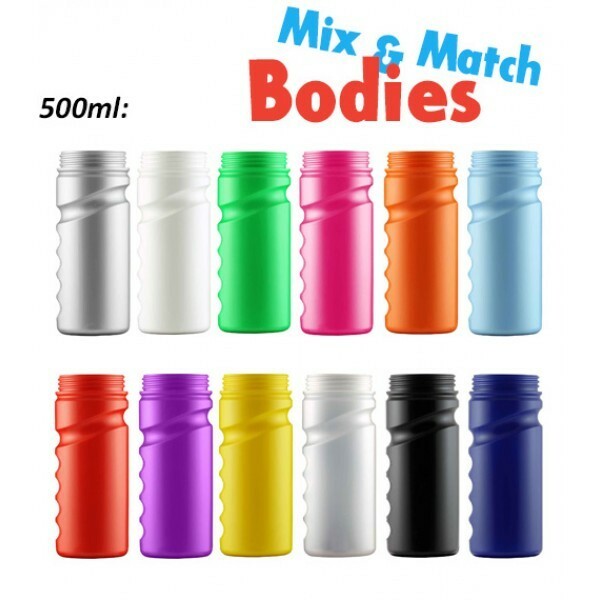 ﻿Coming in a range of lid and bottle colour choices, our 500ml Groove Sports Bottle is perfect for adults needing to quench their thirst. 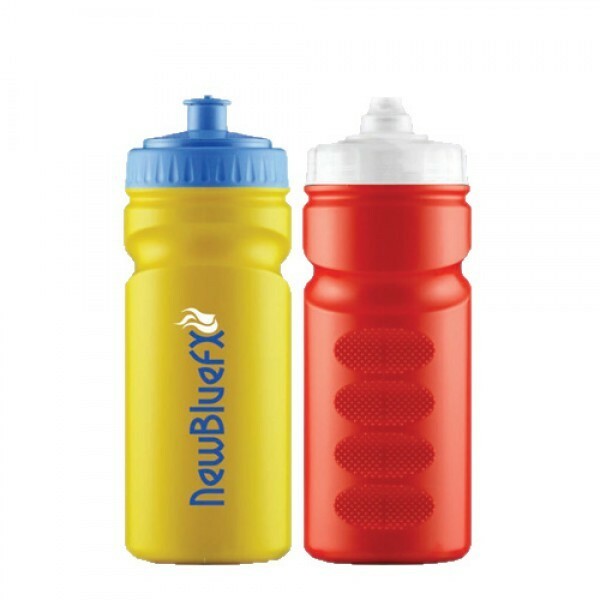 You can create the perfect bespoke promotional sports bottle as the lid and bottle colours are interchangeable, you can have any combination you like! 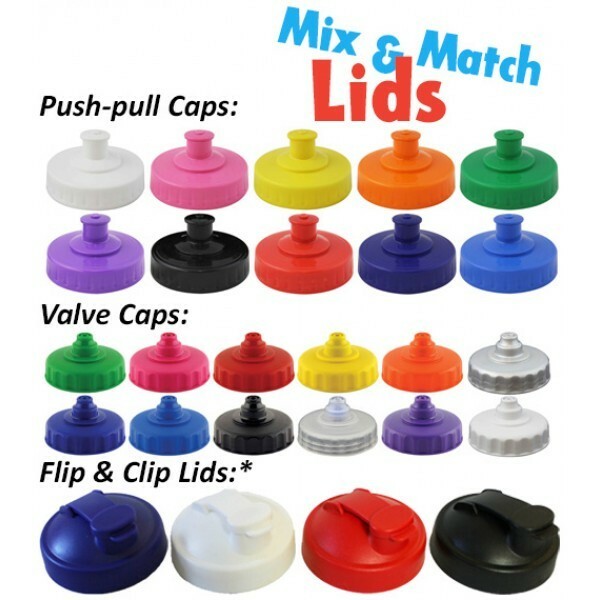 Having a large print area of 120mm x 70mm and custom grip keep your logo on display at all times. It's the superb promotional choice for outdoor and sport events when looking to impress potential clients.